Don’t Be Responsible For Your Injury! 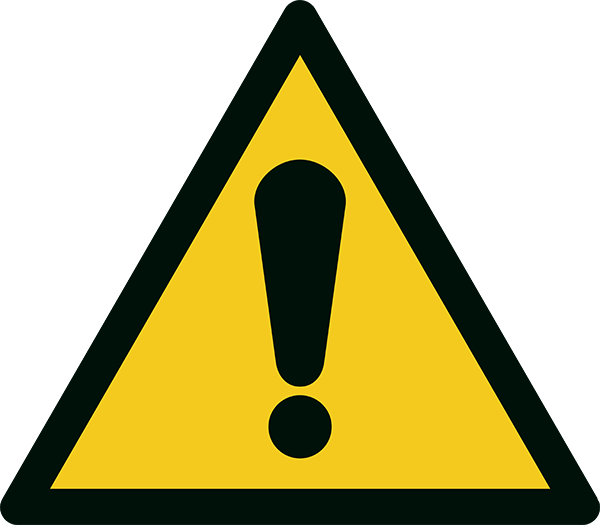 Do you typically take serious consideration of a product’s warning label? And if you do, have you ever wondered why the product had to inform the user of that particular danger? Some may seem quite obvious…even laughable, like the wheelbarrow’s “Not Intended for Highway Use” label or Apple’s, “Do Not Eat iPod Shuffle” warning. But there are important things to keep in mind as the consumer to ensure your safety. While manufacturers and product accountability laws work to protect the consumer, be sure that you do not injure yourself out of your carelessness. Take the necessary precautions to ensure your safety while using your everyday products. To keep yourself and your loved ones as safe as possible, be sure to read warning labels and pay attention to instruction manuals. If you are injured while misusing a product, the product manufacturer will not be held liable for the damages caused. Although this may seem obvious, we believe that an obsession like the Tide pod challenge is cause for discussion… and justification for silly warning labels. So, let’s commit ourselves to safety and the use of products as intended. With the proper handling, the implementation of common sense, and liability laws to check the responsibility of manufacturers, we can all strive for a safer consumer experience. 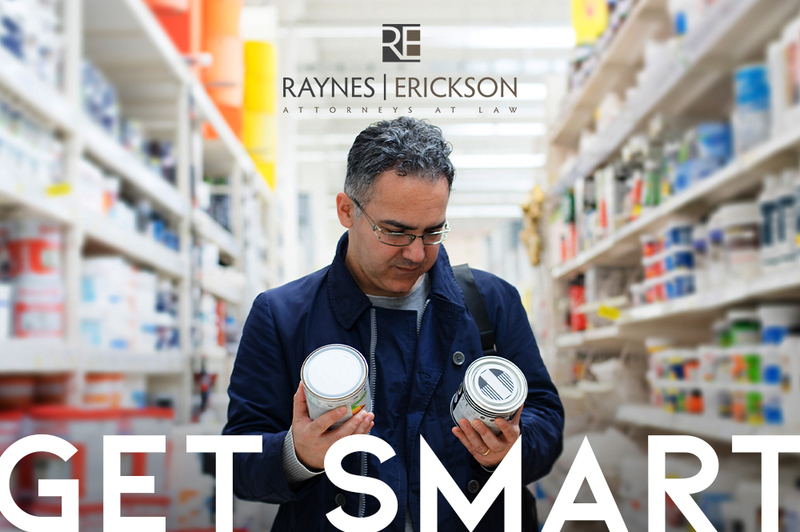 If you have been injured and suspect that is the fault of a negligent manufacturer or faulty product, do not hesitate to reach out to us at Raynes and Erickson Law Firm for legal guidance and counsel.